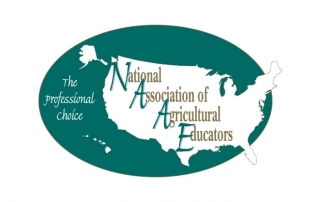 Acquaint yourself with the six 2018 educators who won Outstanding Agricultural Education Teachers Awards from the National Association of Agricultural Educators. 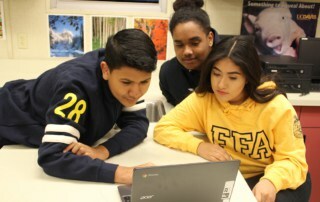 FFA scholarships are designed to fit every member’s interest. Give them a try!